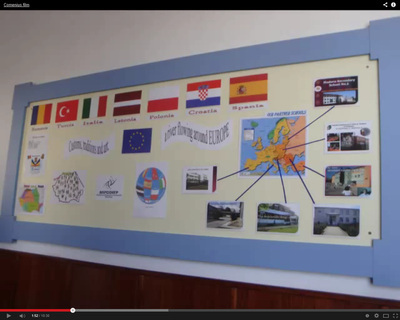 Our presentations for students, teachers and parents about the project. 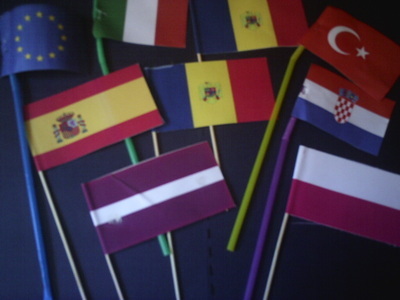 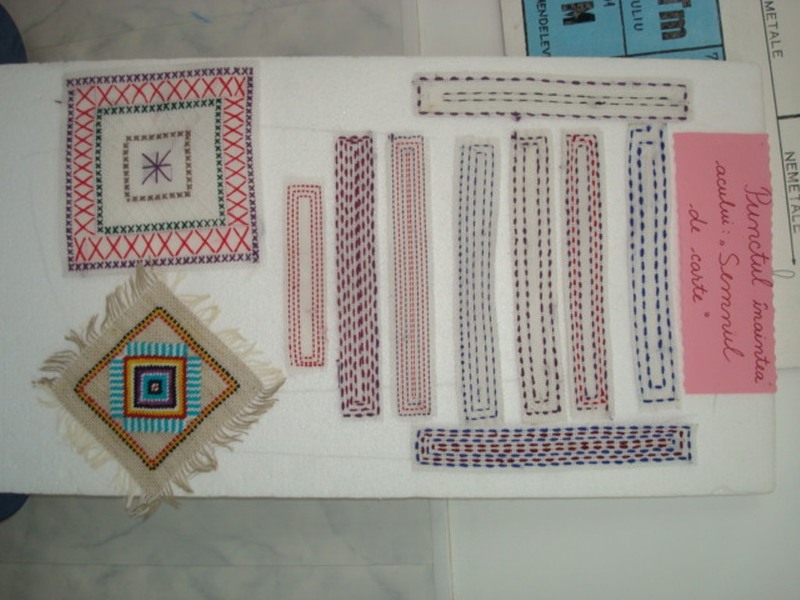 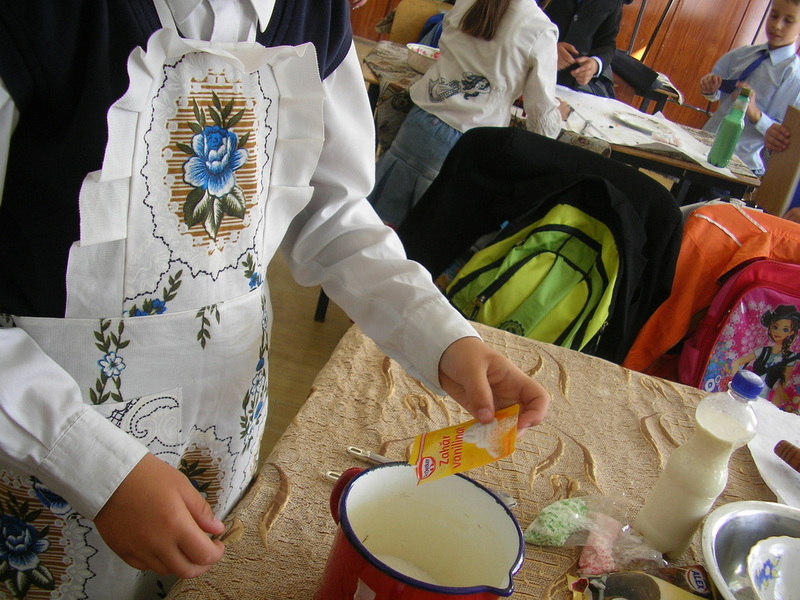 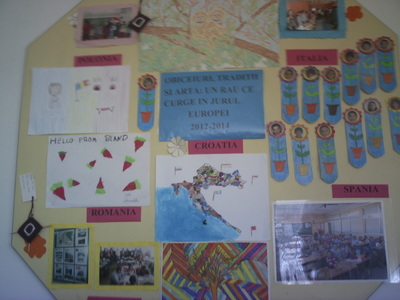 Comenius corner- the place where students, parents and teachers can found information about the project, our partners, the activities and the products obtained. 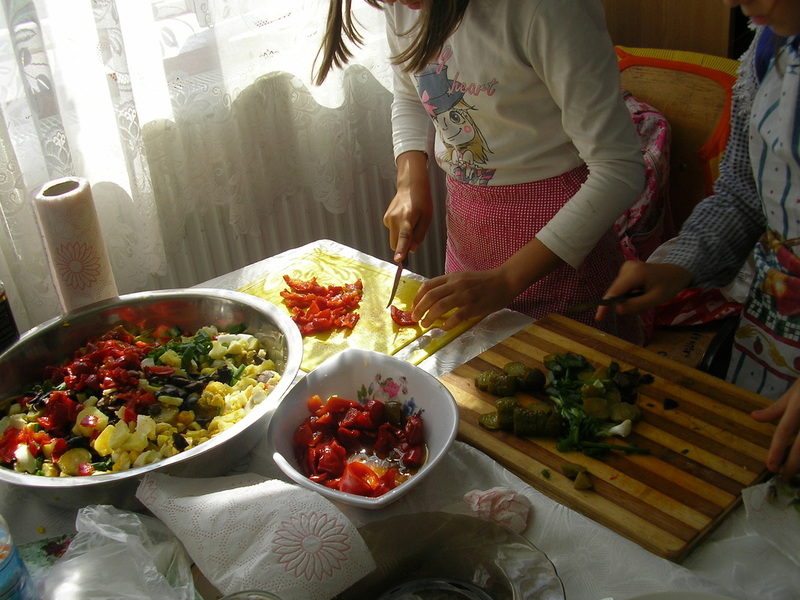 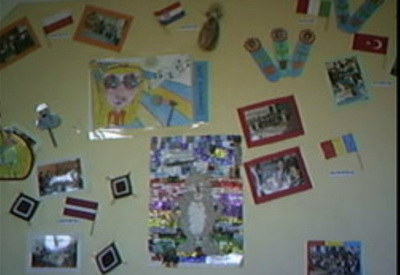 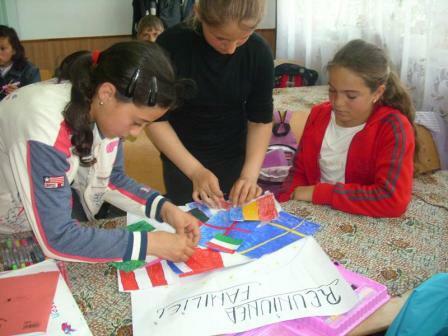 Teachers and students worked to make known the history of the village and the area where Cosmesti school is located and pupils live. We prepared a power point and show it to the parteners. 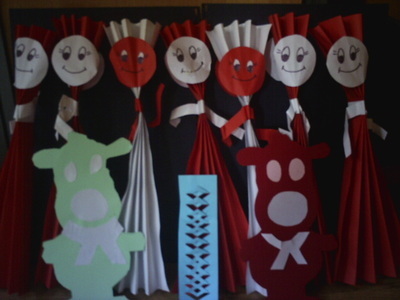 Students and parents worked trinkets and small bookmarks for our parteners. 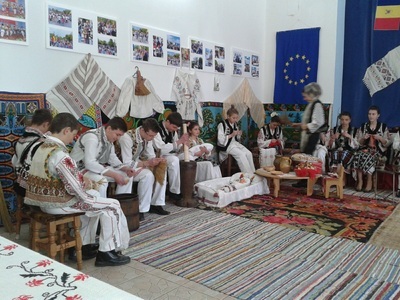 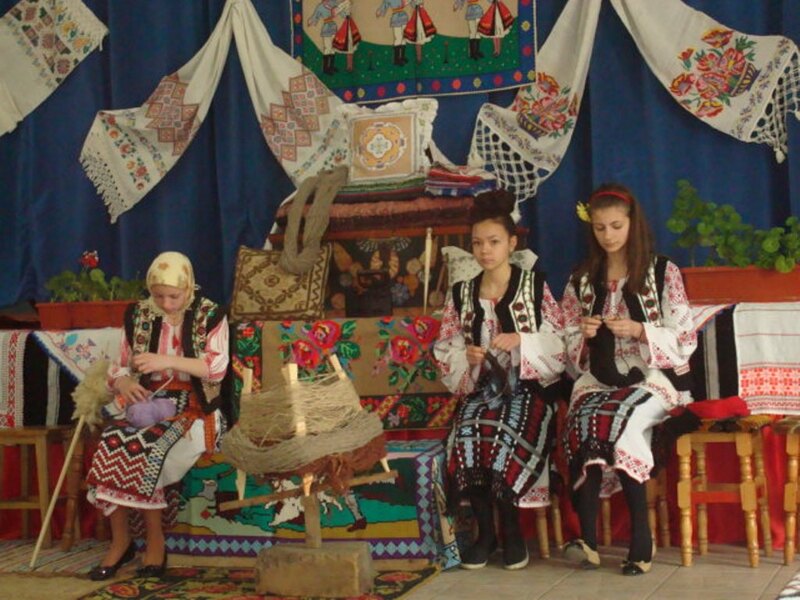 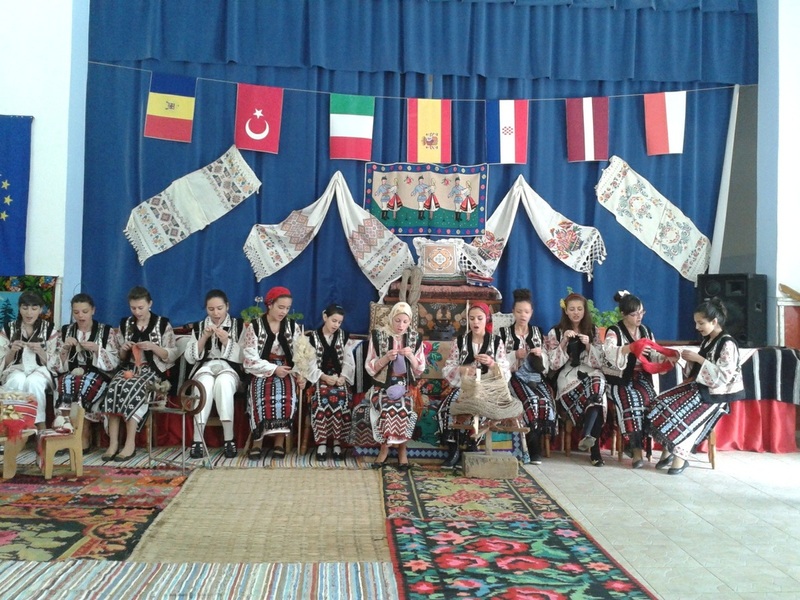 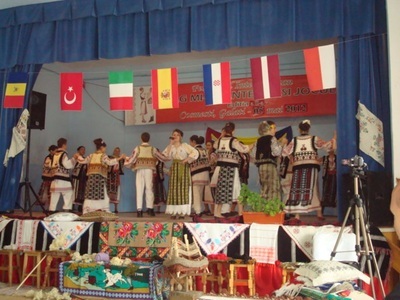 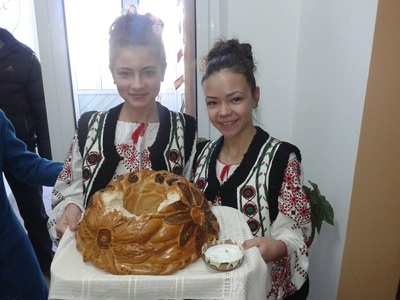 Romanian students presented a show which included major traditions in your area, romanian folk songs and dances. 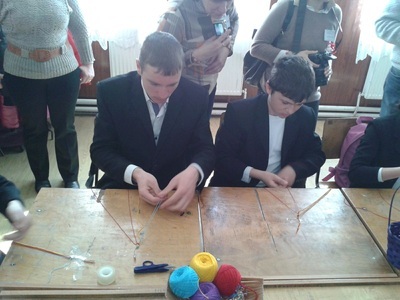 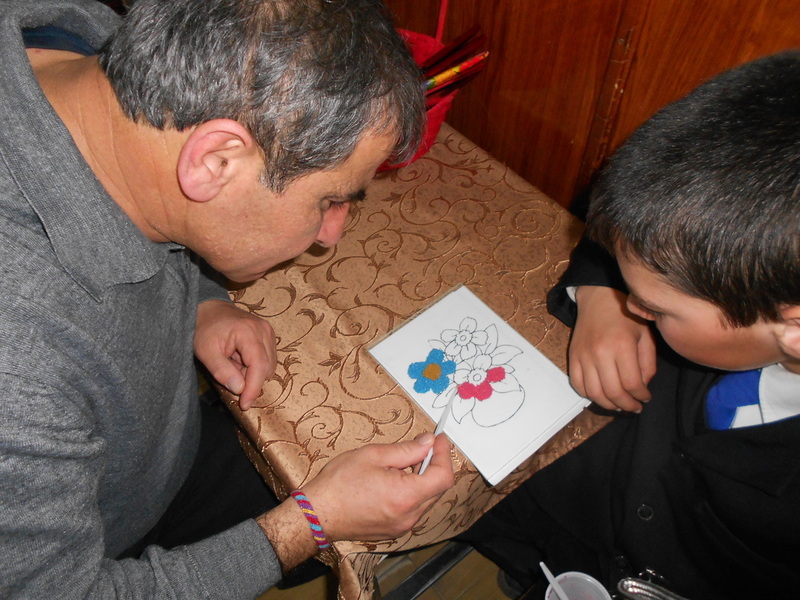 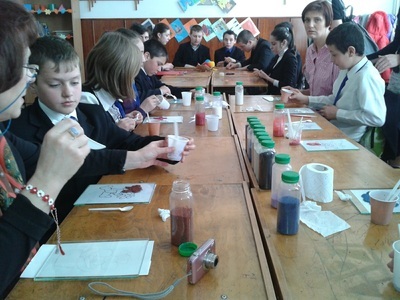 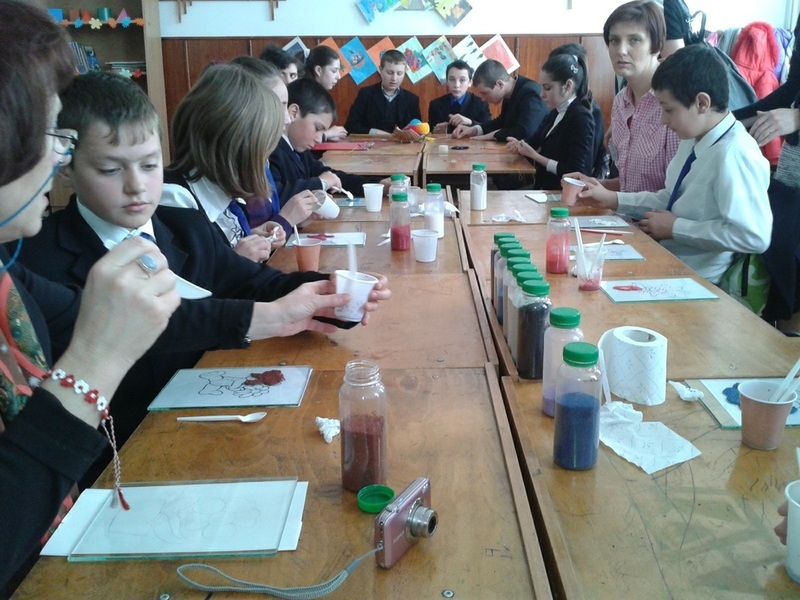 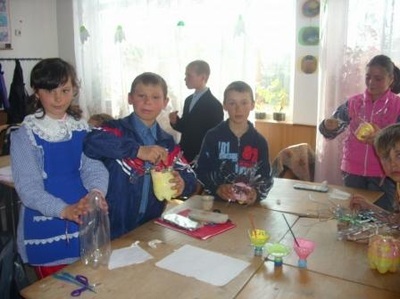 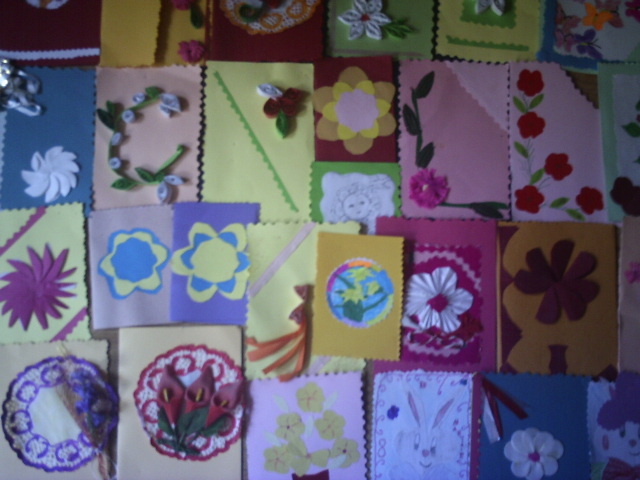 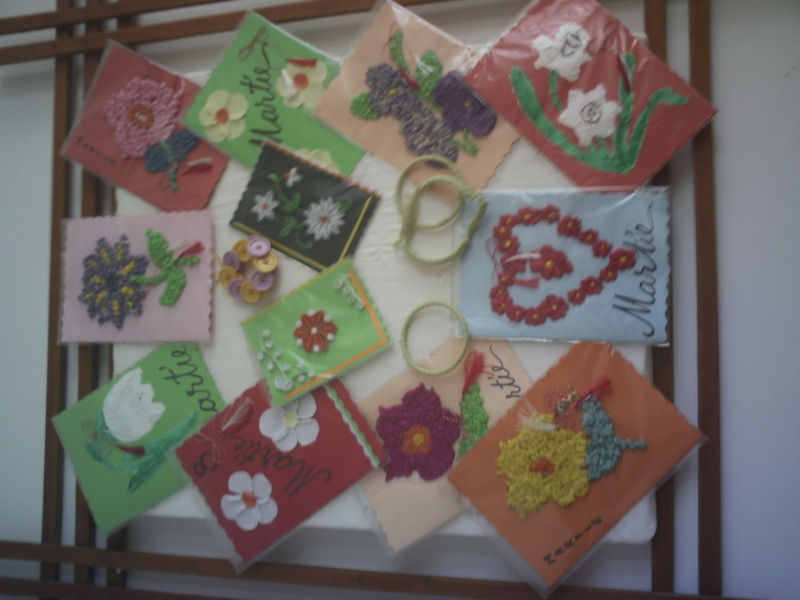 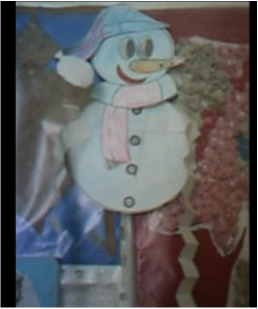 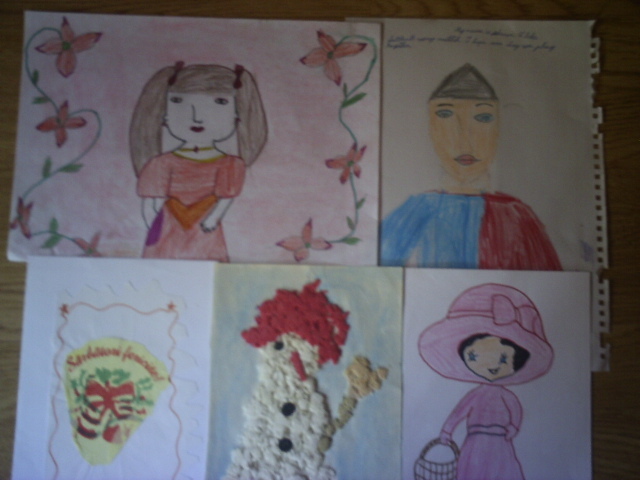 Art and crafts: Pupils prepared drawings and postcard to exchange with partners for Christmas.